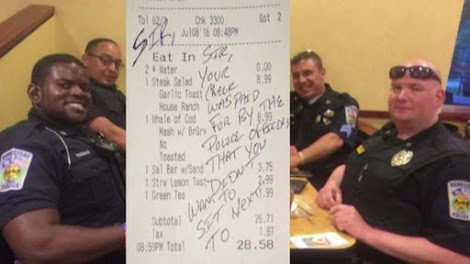 Home › Stories › This Group of Cops Had the Perfect Response for a Couple Who Refused to Sit Next to Them. 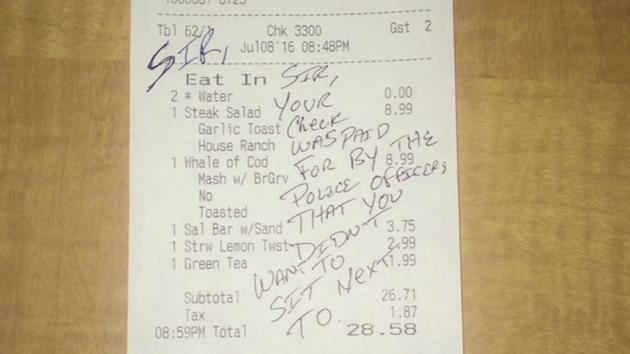 This Group of Cops Had the Perfect Response for a Couple Who Refused to Sit Next to Them. 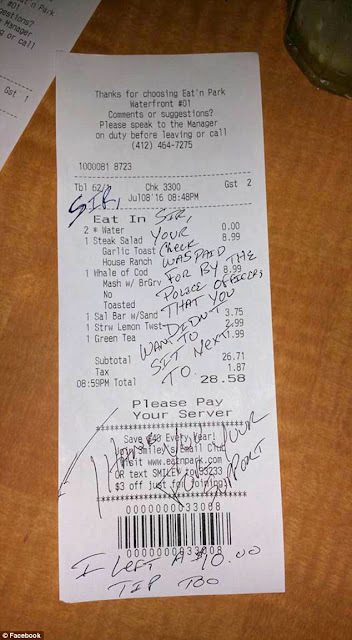 Officer Thomas explains, “Essentially the whole goal of it was to let him know that we’re not here to hurt you. 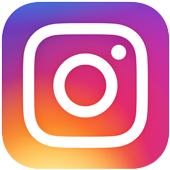 We’re here for you. We work for the public. 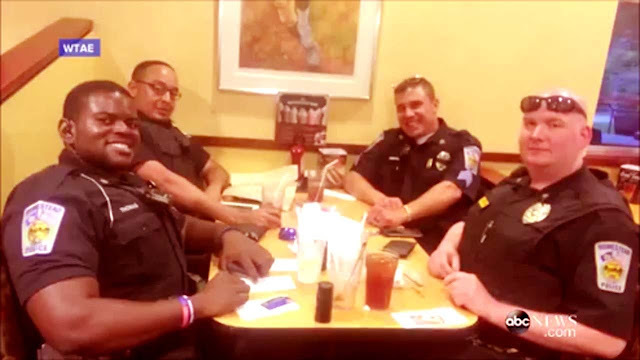 And we just want to better the relationship between the community and the police.” As the police officers left the restaurant, one of them got a smile and a thank you from one of the two people who had earlier shrugged them off. Way to go officers!